Retracement in crude is about to get over. Retracement in crude is about to get over.Max downside may be btw $86-97.5. 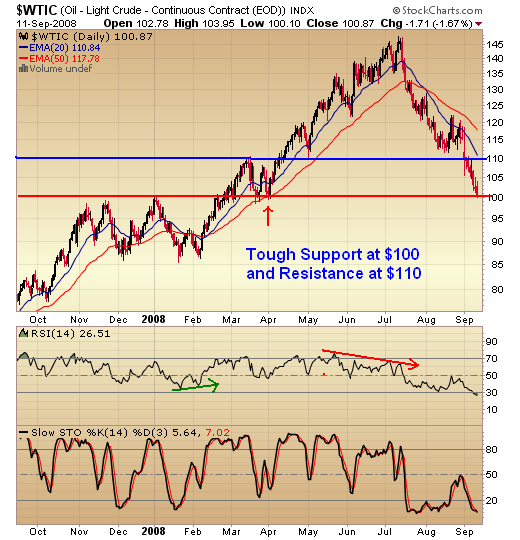 Currently crude is highly oversold. But sell signal technically.